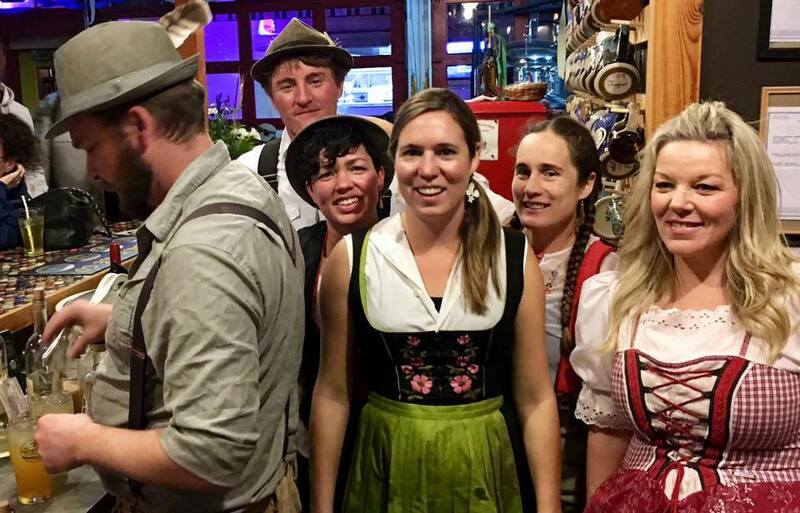 Join your fellow Bavarian wannabees for beer, food and fun. RBC will release true Bavarian style beers as well as giveaways, games and prizes for everyone in costume both days. One of our favorite weekends of the year! Dinner on both Friday and Saturday from 1pm – 8pm!